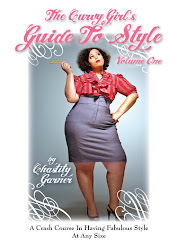 CURVILICIOUS FASHIONISTA: Torrid!!!!!!!!!!! !Black Jersey Embroidered Maxi Dress. I'm in love with this dress... Love it :) With pink flat sandals. Torrid!!!!!!!!!!! !Black Jersey Embroidered Maxi Dress. I'm in love with this dress... Love it :) With pink flat sandals.